The Venue @ The MAZCC is about bringing people together across all generations to have fun and learn new skills. 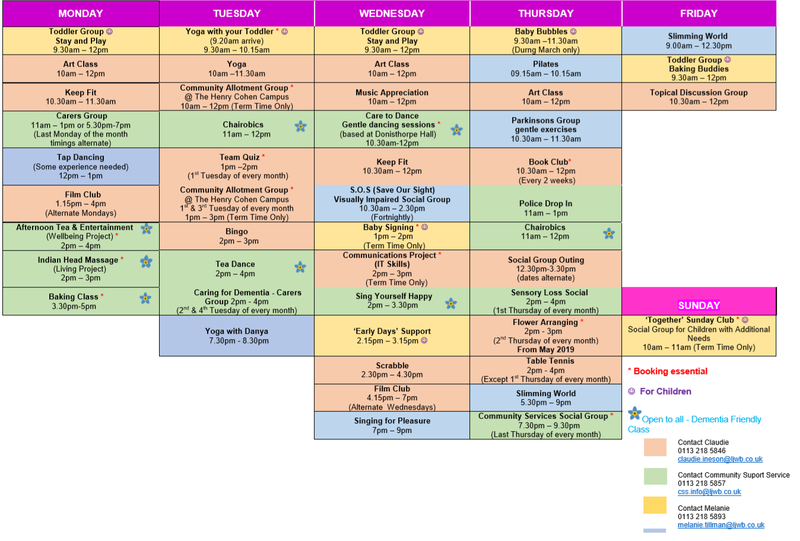 We have an exciting programme of classes and activities for the whole community including a new project, 1001 Days, for parents to be, new parents and children 0-5, as well as offering a variety of high quality kosher food options in our vibrant restaurant and cafe. The Centre, with its own fully supervised in-house caterer is an incredibly attractive and competitive venue for simchas, events, conferences and meetings.